Inovum is a IT service provider with expertise in the conception, design and development of creative web, desktop and mobile applications. Inovum provides professional and prompt service with personal attention. Inovum provides a variety of IT consulting services including requirements definition, equipment specifications, commercial software evaluation, system. Inovum works hard every day to design and develop high quality custom software applications. 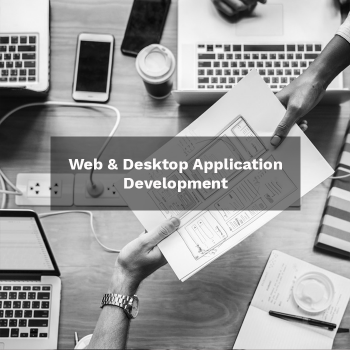 Whether you need a web or desktop application, you will find an attentive and quality driven partner in us. Inovum develops advanced mobile applications for iPhone and Android. Our development process considers both technological novelty and customized preferences. Inovum prioritises best practice techniques for stable applications. All our professional teams are coordinated with an Agile methodology. We value your investment and we focus on providing the best service possible. We work to create impactful designs with an elegant user experience, rich internet applications combining our solid cross domain experience technological expertise and established development methodology along with powerful online marketing. Inovum was founded in 2010. We are a dynamic IT company with international projects.,Our head office is located in the vibrant city of Barcelona and we have a branch office in Munich. 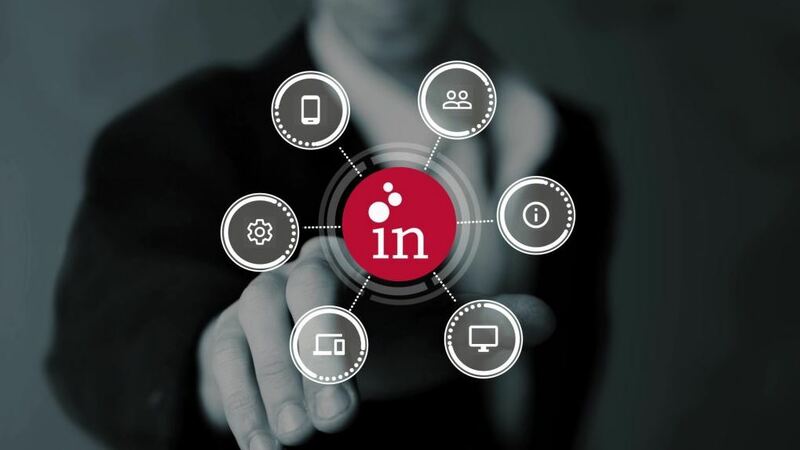 Inovum believes that human resources are in the first place a mental energy, a source of information, innovations and an effective factor that can positively participate in achieving the company’s vision.,We are supported by a team of tremendously capable, talented and hardworking people. We work towards building a relationship that is long term and based on trust. Our goal is to provide a service that has a highly profitable impact on your business or organization. We are backed by team of highly motivated and talented people. We blend their experience and expertise to create dynamic integrated solutions that offer impactful designs, advanced applications and powerful Internet Solutions. Mr. Franz Inselkammer is the founder of Inovum IT Solutions. He is an experienced CTO with 20+ years experience in software development. Franz speaks German, English, and Spanish fluently. Mr. Andrey Kuroedov is a passionate Senior full-stack developer and Certified Scrum Master with 10+ years of experience focusing on Java and Angular. Andrey speaks English, Spanish, and Russian fluently. Raül is a is a talented web developer and designer with 8 years experience focusing on Java, Angular and Python. Raul speaks English, Spanish, and Catalan. Find out why you need to digitize your business and where to start. We design, build and support websites and apps for clients worldwide. Want to make your business stand out? Let's chat. Subscribe to newsletter. We'll keep you up to date about new technology, events and innovative apps.